Sugar Swings! 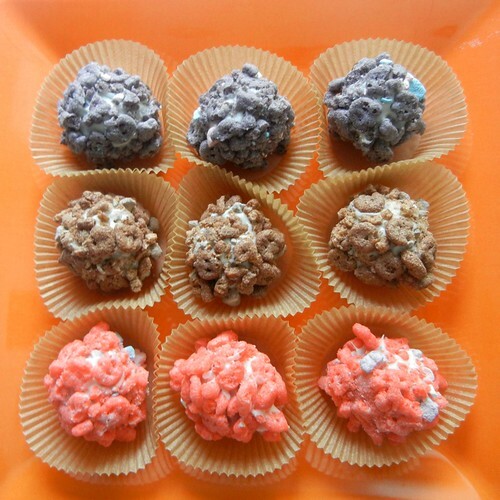 Serve Some: cake n' cereal treats....! ....so this is kinda like halloween in august...remember these monster cereals...? 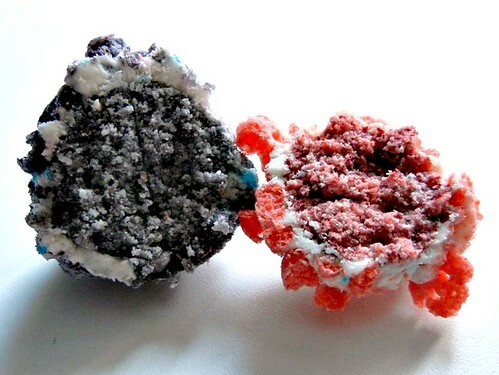 ...and you have some very nostalgic monster cereal n' cake pops on a stick....! 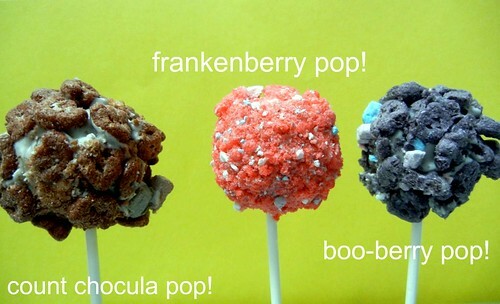 ....and you get boo-berry, frankenberry, and count chocula cupcakes....! 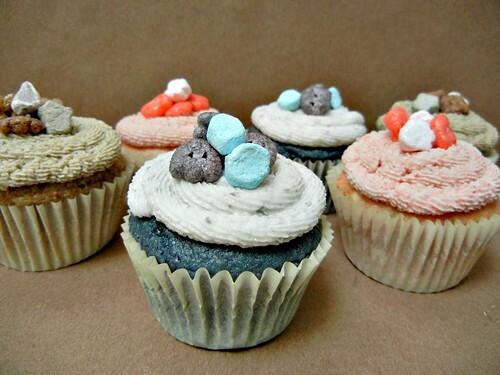 ....these were fun, fun, and fun....unfortunately my oldest kiddo told me never to make this kind of cupcake again.... :( oh well....you can't win 'em all...and i enjoyed these probably more than i should have....! ....happy monday to everyone....and a very happy early halloween! Such memories! This cereal was available year round when I was a kid and I loved it! However, my kids have never even tried it :( I seriously need to let them. I have seen it out at Halloween, but it's not a great breakfast. I love that you have turned it into a dessert! From the bites to the pops to the cupcakes, you made it all looks so great! What fun ideas! Great looking pops and cupcakes! 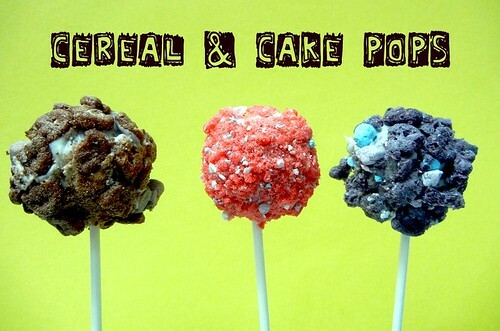 What a clever way to have fun with cupcakes and make some cereal cake pops. Love it! I would love for you to hop over and share a link to this on my mommy solution meme. My son would so want these for breakfast!! LOLOL How could I argue with him, they are cereal right? How fun are these? Even my teenage boys would love them! Nice! A swing back to my childhood from the 70's!! Very clever... my kids would love these. Who am I kidding...... I would love these! ok THIS is cool beans...I love your blog. Such a cute idea! Perfect for someone like me that LOVES her cereal more than anything! Thanks for sharing these ideas! I use to BEG my mom to buy these and nope never. What is stopping me now. I am an adult and can have booberry whenever I want! These looks fantastically fun. So cute! 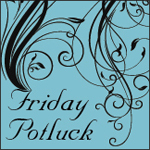 I'd love it if you'd link this recipe up at A Little Nosh!